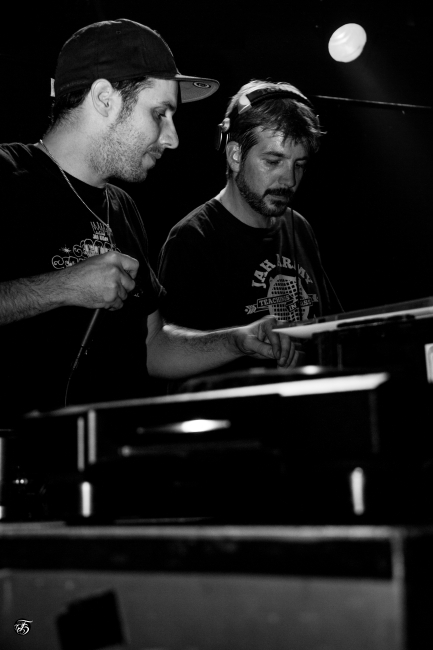 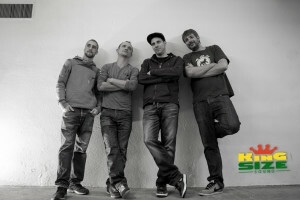 behind King Size Sound you will find the Selectors Marc, Pascal & Roger along Zoom MC. The selectors are behind the turntables and responsible for the musical selection whilst Zoom MC is taking care of the hosting on the microphone. 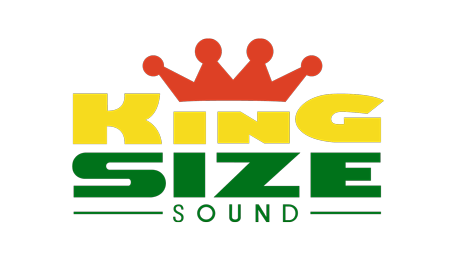 King Size Sound is active in the game since 1999 and their wide selection is the best display for their musical love with the small caribbean island Jamaica. 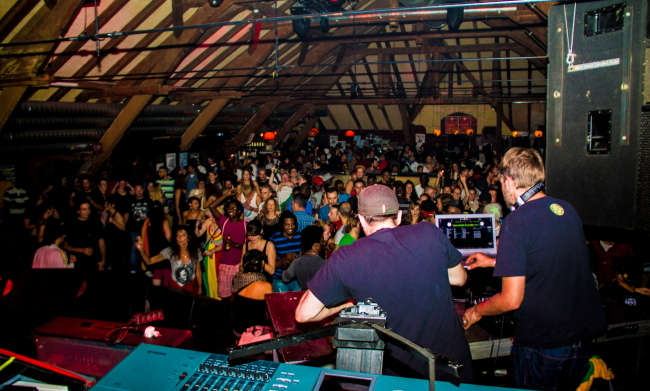 Your guaranteed to hear big tunes and hits from yesteryears, aswell as the lastest tune blasting out of the speakers in the streets of Kingston – be prepared for a musical journey trough Jamaica. 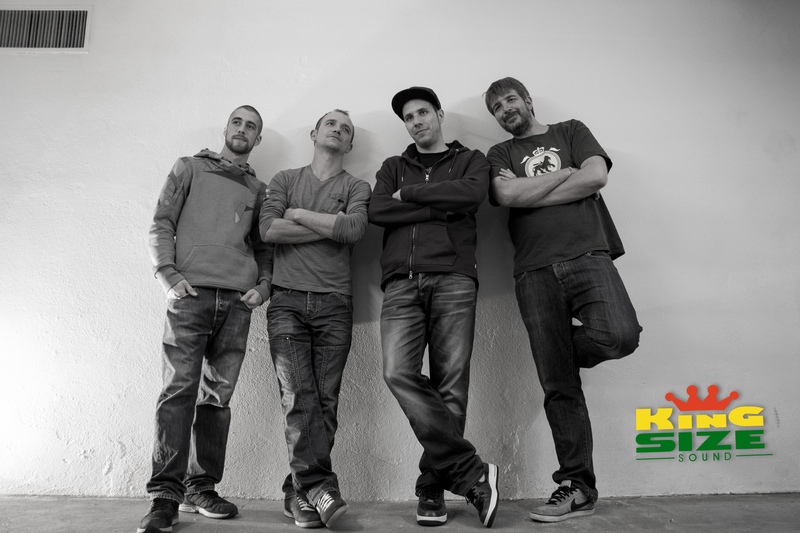 King Size Sound is not only playing for your party, we do also organize a lot of events/concerts around Bern, the capital of Switzerland – check our Agenda and you won’t miss us, or simply follow us on Facebook.